Thank you for visiting my website. I’m Billy Hoskins. Owner and operator of Quality Carpet CareMy mission is to give you the most through carpet, tile, furniture and rug cleaning ever…or it’s free! You see…that’s the promise i give you. We don’t want your money we want you to be happy. Period! 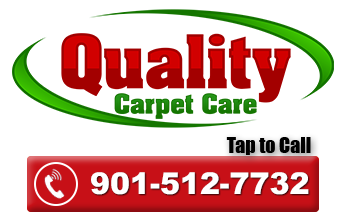 What Distinguishes Quality Carpet Care From Other Carpet Cleaning Companies? Our Optional Rotary Steam Extraction Process Makes 650 Cleaning Passes Per Minute, Leaving Your Carpet Sparkling Clean.